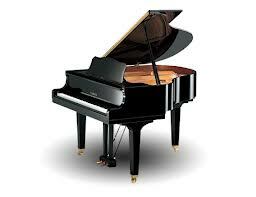 ABC Moorpark Movers has a team of piano moving specialists. These movers have many years of working on relocating pianos. They know all intricacies of moving an upright piano or an antique grand piano. This makes us a whole market there! 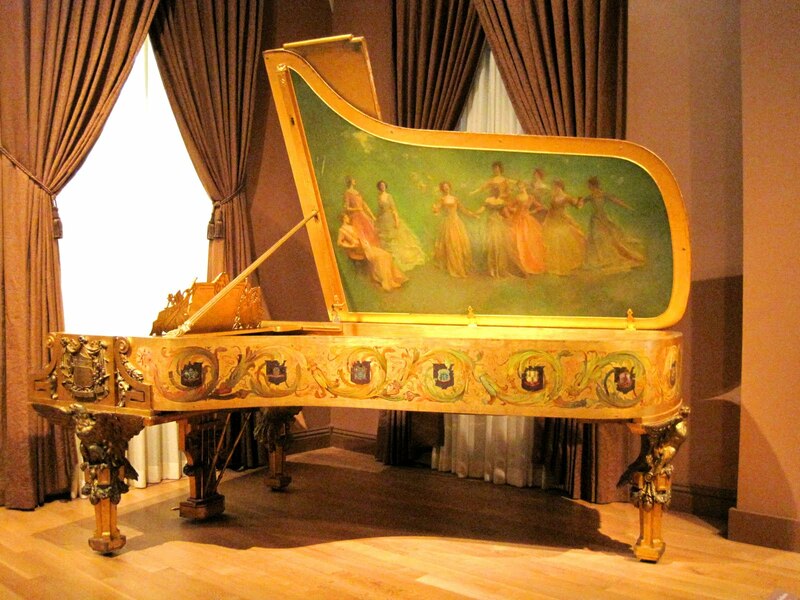 Indeed, due to this, Moorpark piano movers have a rich history and experience with piano moving services. We were basically the first moving company that separated piano moving service into an independents line of business. First of all, a piano requires a special approach. Our piano movers are taught all the specifics of piano structure and hints to move it in a right way. Secondly, nowadays more and more people are interested exclusively in piano moving services. Those made us think of establishing a team of piano movers that will be at your service 24/7 to perform such service. Our piano movers have necessary equipment to move your piano, no matter the degree of difficulty. By using our know-how and special eastern techniques Moorpark piano movers will try to change your perception of piano moving services. With us you will see that piano moving can be as silent as moving of a kitchen table. 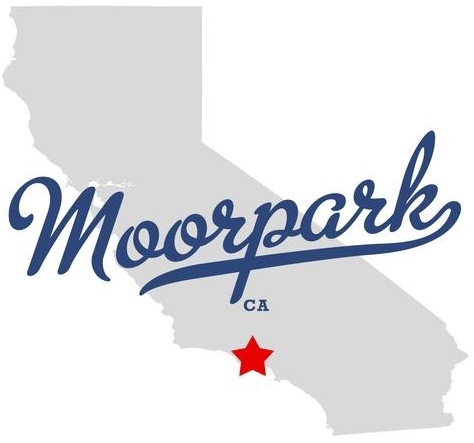 So, we’ve brought you enough of the arguments, it is left for you to come and get you positive experience from Moorpark piano moving services!